Benin is another African country with serious issues for its population but with no real volunteer work sector at the present time. It would be great to believe that's because it doesn't need one, but that's not the case as Benin is one of the world's poorest countries. With a life expectancy of just 55 years, half of the population live on less than 60p a day and just under a third of children are clinically malnourished. Benin is in 166th place out of 186 countries and territories in 2013 when ranked in terms of life expectancy, literacy, access to knowledge and the living standards of a country. 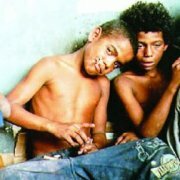 The greatest danger to children in Benin is not lack of food, its the flourishing child trafficking trade in which tens of thousands of children, mostly girls, are taken and sold to neighbouring countries for domestic servitude, working in the fields, selling goods on the street or working in quarries. This trade is facilitated by the fact that 40% of all children in Benin have no birth certificate so they are simply not asked for documents when crossing borders. Volunteer work in Benin often focuses on health, education and orphans. Health, because there is often one doctor for every one hundred thousand patients and over 10% of all children die before their fifth birthday through health related issues; orphanages because 42,000 children have been orphaned through HIV/AIDS. If you run or know of a volunteer work project in Benin let us know by contacting us here. We look forward to hearing from you! 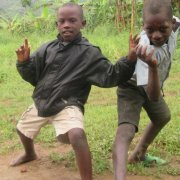 Build a Better Benin works to improve education and health practices for children and communities in Benin. 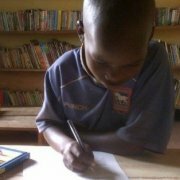 Hands Around The World aims to get poor rural children in Benin into school, many of them are orphans. Helping tackle rampant disease and emergency situations and relief in Benin and its neighbours. Volunteer work in the protection of children and vulnerable orphans & access to basic social services. 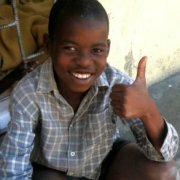 Volunteer work with STAESA's orphanage in Benin with children orphaned by HIV/AIDS. 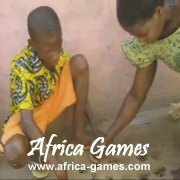 Volunteer in a Benin school for children with developmental disabilities teaching lifeskills. Mainly locally run but occasional openings for the right volunteers to assist with the children. Volunteer work in the fields of education, social, environment and health staying with host families. List your Benin volunteer work project here for free using the submission form below! 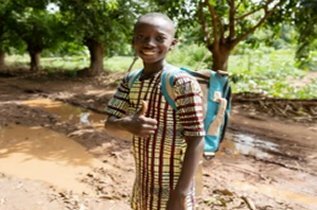 If you are considering undertaking a period of volunteer work in Benin check out our Benin profile pages to explore the country before you visit and learn how to make the most of your volunteer work in Benin.